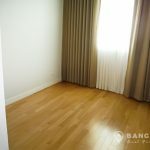 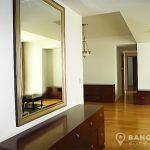 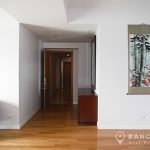 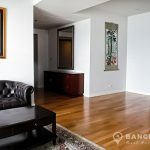 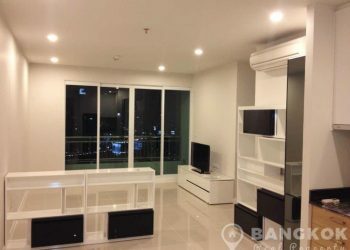 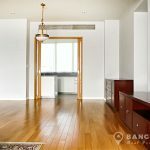 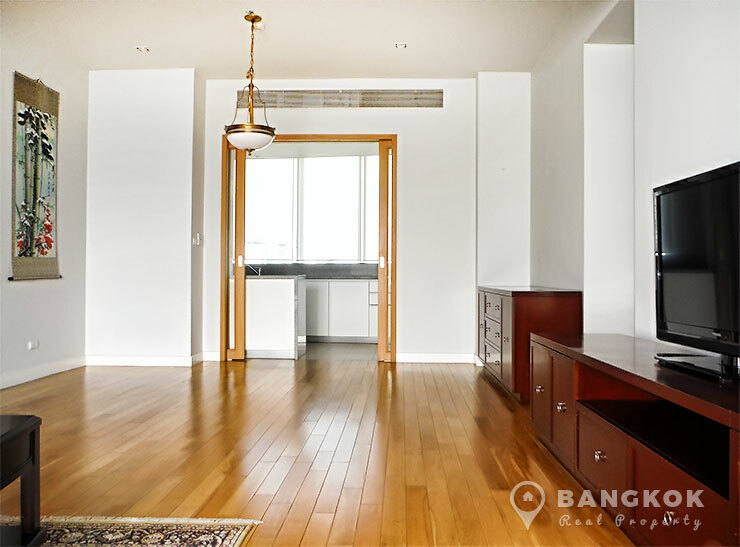 A very attractive, bright, spacious 3 bedroom condo is now available to rent at the Millennium Residence in the heart of Asoke. 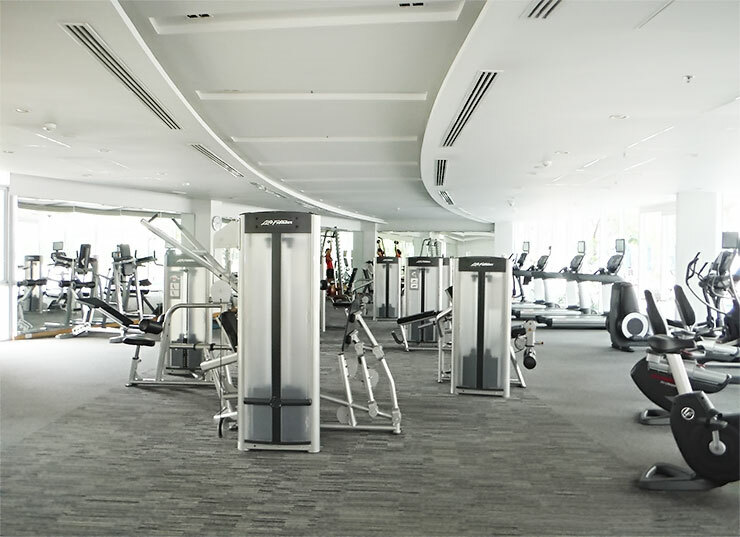 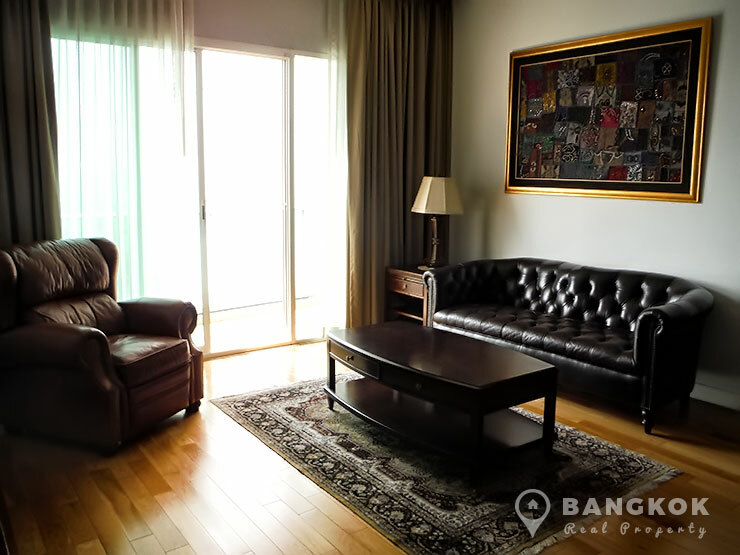 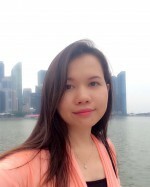 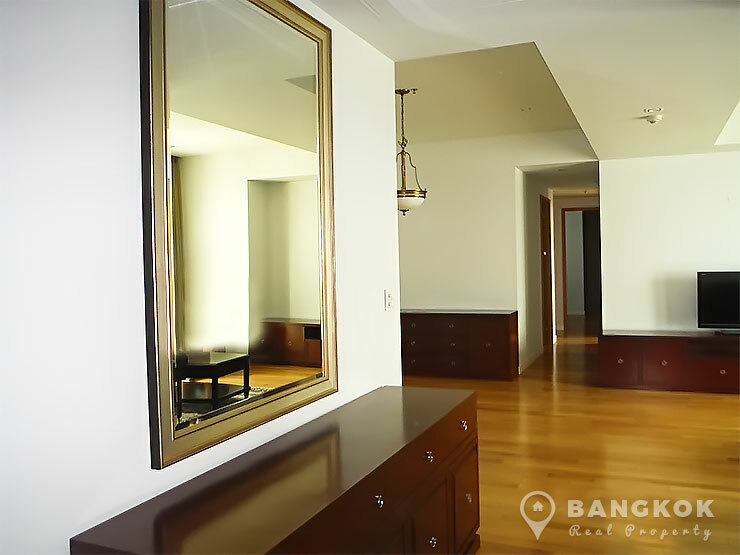 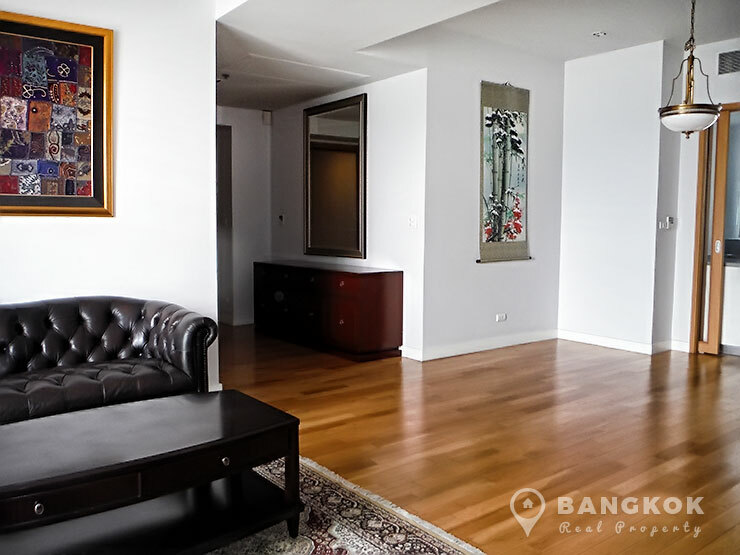 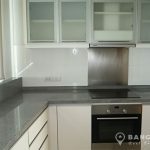 Centrally located between Sukhumvit 18 and 20, the condo is an award winning, architectural masterpiece built by City Development of Singapore in 2010. 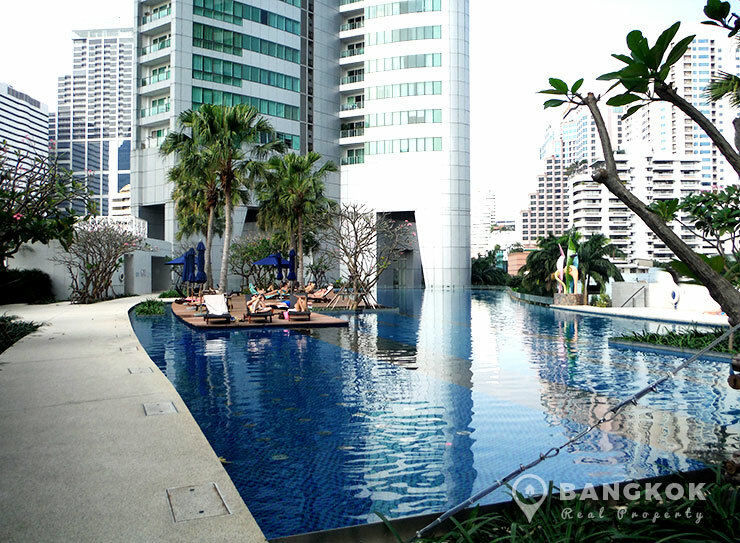 Its 4 high rise towers of 51 floors dominate the Sukhumvit skyline. 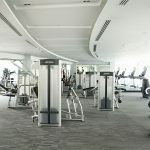 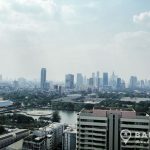 The condo is within easy reach of the BTS / MRT at Asok, Terminal 21, Exchange Tower and The newly built Emporium’s EmQuartier. 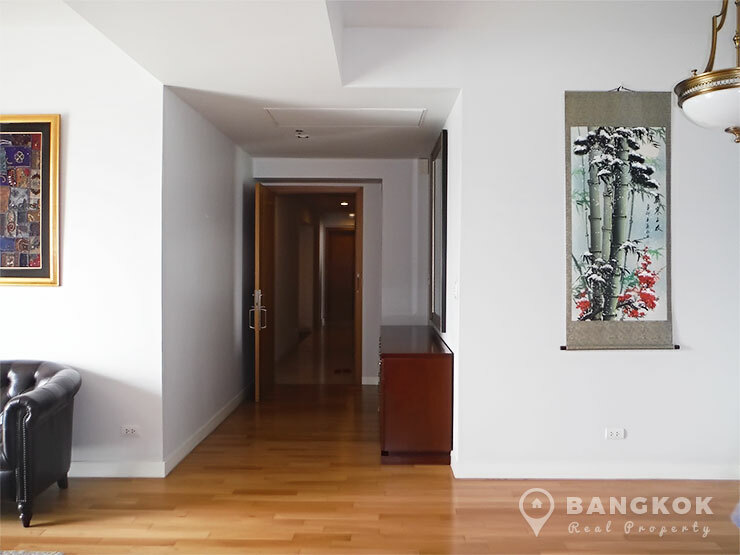 Situated on a mid-floor of Millennium Residence, this 3 bedroom, 3 bathroom unit has over 147 sq.m of living space. 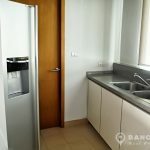 This spacious, bright unit come fully furnished complete with separate fully fitted European style kitchen with built in electric stove (hob) and oven, a utility room and separate maid’s accommodation. 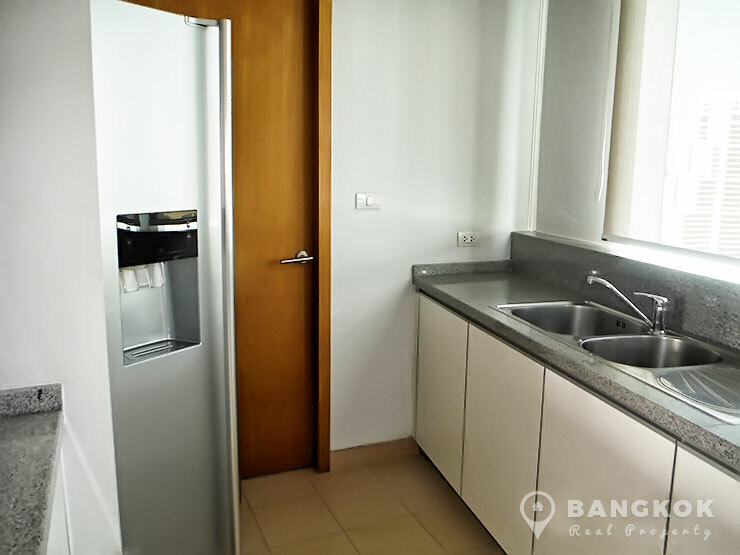 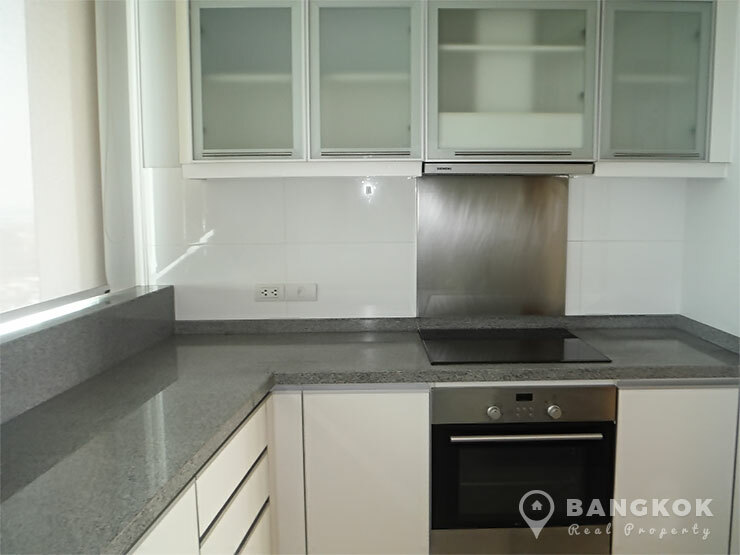 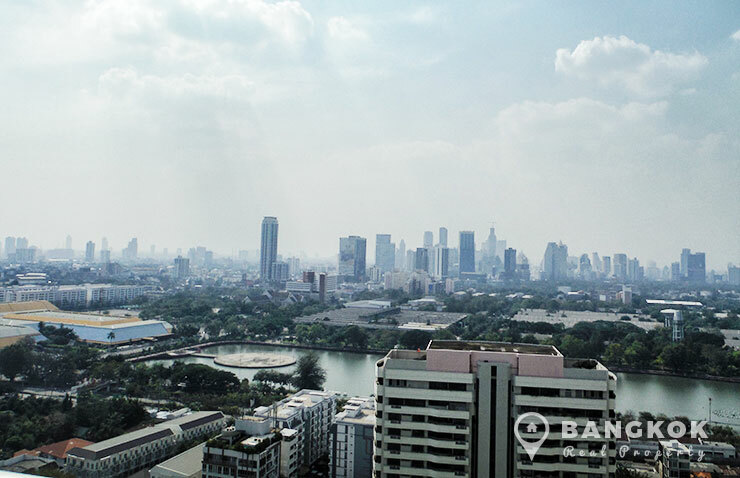 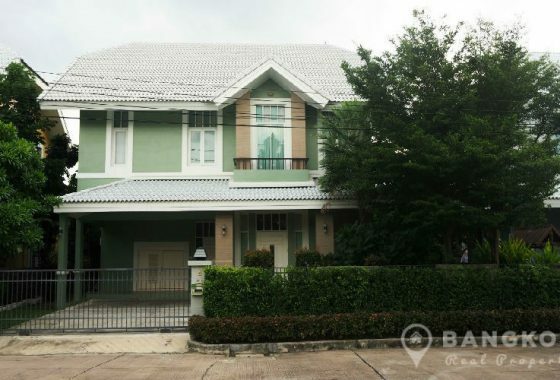 This 3 bedroom unit has un-blocked views overlooking Benjakiti Park & Lake.